The New Orleans Saints will miss rookie WR Brandin Cooks for the rest of the season, with a broken thumb. Cooks has yet to gain 100 yards in a gain, but does lead all Saints WRs in targets (70), receptions (53), yards (550) and touchdowns (3). Jimmy Graham is the only Saints pass catcher having a better season. 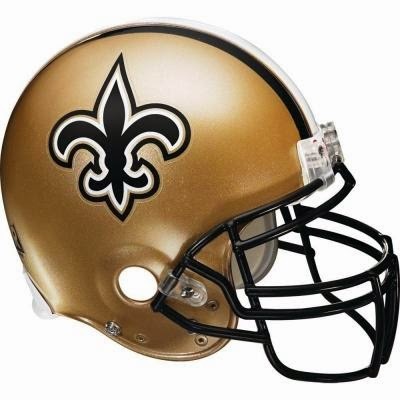 It is time for Marques Colston and Kenny Still to step up. Colston leads the team with 10 plays of 20+ yards, but has just 34 receptions this season. The only time he failed to catch 70 passes from Drew Brees was an injury plagued 2008 season. Stills has seen more than 5 targets just twice this season, but they have come in the last 3 weeks. He is tough to own in PPR leagues. We could see the Saints rely on their running backs a bit more in the pass game, but that should not take away from Mark Ingram continuing to have success in the ground game.